Not too shabby, considering it costs just $84/year (about $7 a month). In fact, we offer a No- Risk, 100% Money-Back Guarantee. At any point, if you don’t feel like you have more control of your money with YNAB, we’ll give you a full refund. No questions asked. Join the hundreds of thousands of people who’ve gotten out of debt with YNAB. We have the tools you need to succeed with this whole budgeting thing. Direct import? Yep. Monthly funding goals? Got ‘em. You won’t be alone, either. We offer more than fifteen different free workshops—things like “Create a Debt Paydown Plan” and “Saving Money On Groceries.” And we have an active community of YNABers who are happy to help new budgeters, alongside our stellar support team. Change the way you think about budgeting forever. Easily connect all your accounts in one place. Budget across devices in real time. Set, track, and reach your goals—faster! Measure your progress in a tangible way. Personal support and teaching, 7 days a week. How much can I expect to save with YNAB? On average, new budgeters save $600 in their first two months with YNAB. Oh, and more than $6,000 after one year. Also, more control and less stress. In terms of an investment, that’s a serious return. Or think of it like this: skip one night of eating out this month, and you’ve paid for YNAB for a year (and cut out 1,000 calories!). Plus, the trial is free for 34-days so definitely worth a shot! YNAB costs $6.99/month, billed annually at $83.99. (But you’ll sleep better daily.) Plus, we offer a No-Risk, 100% Money-Back Guarantee. At any point, if you don’t feel like you have more control of your money with YNAB, we’ll give you a full refund. No questions asked. Do you really give students YNAB for free? 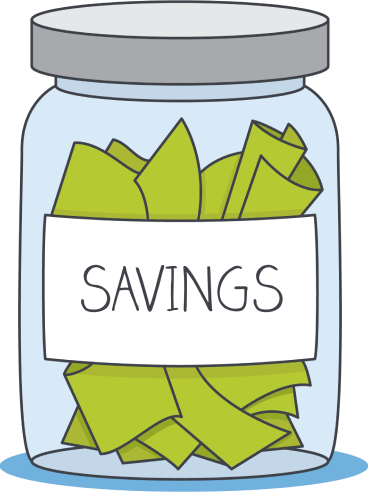 We offer all students YNAB free for 12-months (in addition to the free 34-day trial). If you’re interested, write into [email protected] with proof of enrollment—think student ID card, transcript or tuition statement (but anything that shows you are currently enrolled and includes your name, your school, and the date will do). We can’t wait to get you budgeting! As a student, what happens after my free year? After your free year as a student, we’ll give you a one-time 10% discount! By this point, you will have saved so much money, it will be a no-brainer. Does bank import work for non-US/Canadian banks? Is the exchange rate taken into account with pricing? YNAB is priced in US dollars. Exchange rates are not reflected in the price. Does YNAB support multiple currencies? You can select what currency you want to use in your budget, but you can’t use multiple currencies together in a single budget. I have YNAB 4—do I need to buy it again? You can, of course, keep using the version you have for as long as you’d like. (Need to redownload? You can grab a copy here.) 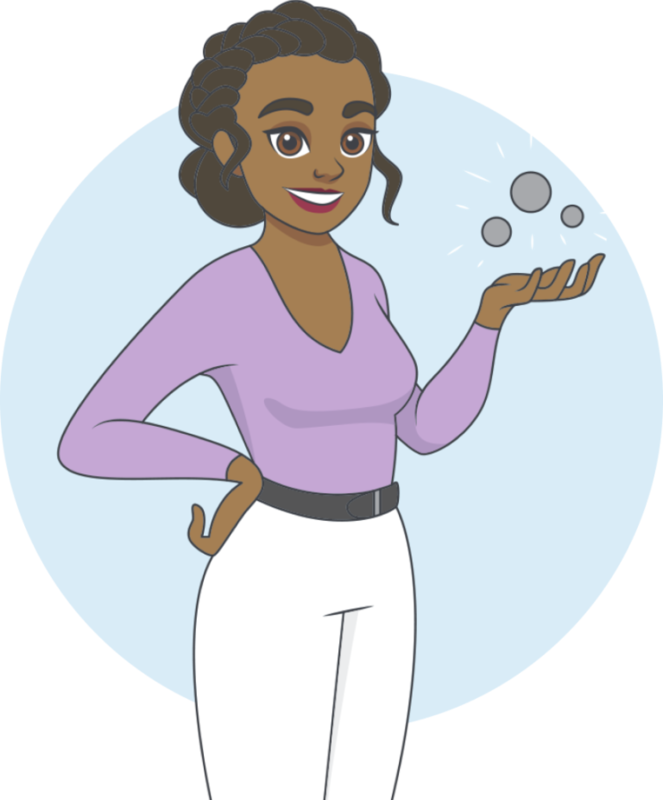 If you’d like to use the new YNAB, you will need to create a new account, sign-up for a free, 34-day trial, and then (hopefully!) purchase a subscription. If I upgrade, is there a discount for existing users? Yes! Upgrade here, and a 10% lifetime discount will be automatically applied. How do I move my YNAB 4 budget to the new YNAB? You can do this! Today! Right now! For free.